Gemma (from the sweetest digs) and I like to DIY in tandem, so is it any surprise we thrift together too? She was my good luck charm when we hit the thrift shops recently, because look at the goodies I scored! (Of course, Hubby might call her an enabler, but I think “good luck charm” has a nicer ring to it). 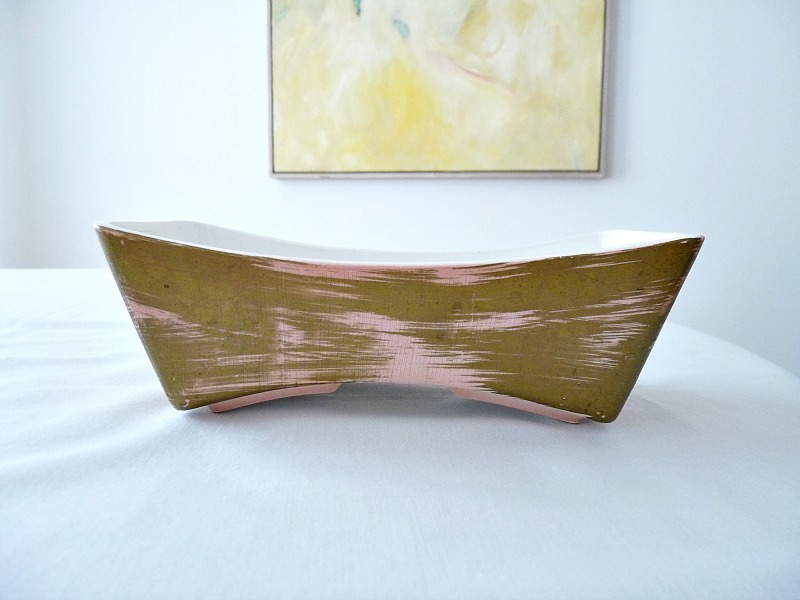 The brush strokes on this hand painted planter from Japan remind me of Jen’s paintings, especially this one. The soft pink and brushed-on bronze/gold is so stunning. This is definitely shop-bound when we re-open. (I’ve kept the shop open a few more days because a couple items have just sold or are on hold for folks). 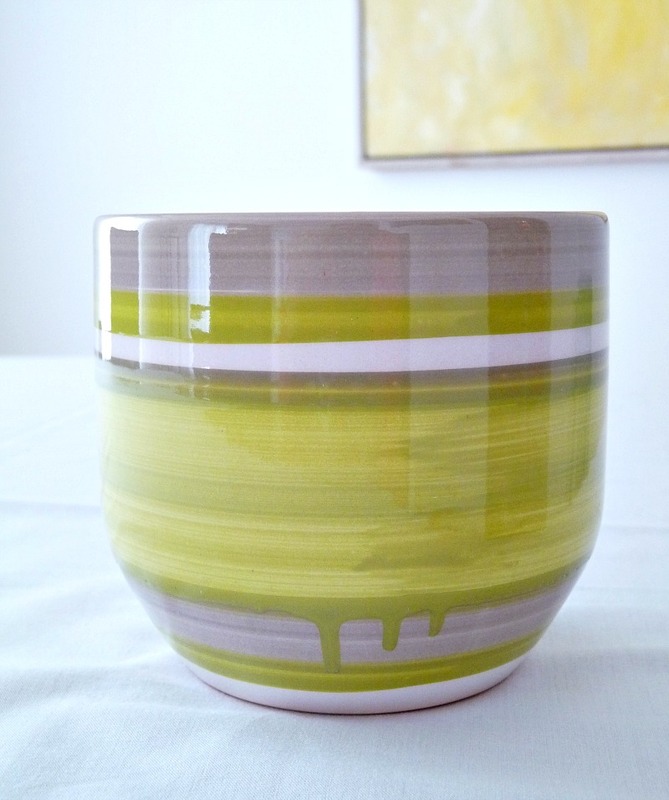 It isn’t vintage, but this sweet lime green, cream and grey planter – with it’s pretty little drips and “made in Germany” stamp – is sure to tickle my Mom’s fancy. 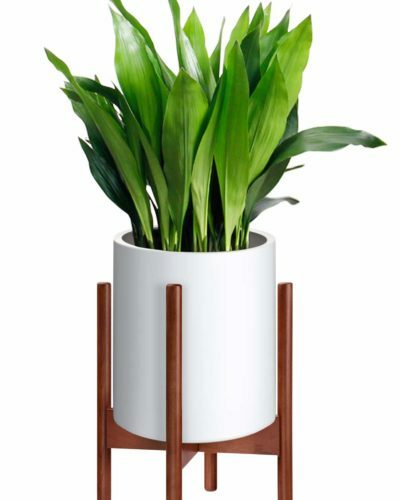 Neither of us are big into plants (we murder them), but this would be perfect with a big, wide candle for her patio table. I can’t believe I even hesitated! Thanks to Gemma for encouraging me to get these amber-coloured highball glasses. Yesterday they were sitting on the dining room table, waiting to be photographed, and just glowing. There were only seven (boo), but my Mom has one we thrifted earlier in the summer (yay) so now we’ll have a set of 8 to list. I love melamine trays. We have a pair that we keep in the living room, that fit perfectly onto shelves in our wall unit, to make our ottoman more coffee table-esque when we need it (without losing the squishy comfort). 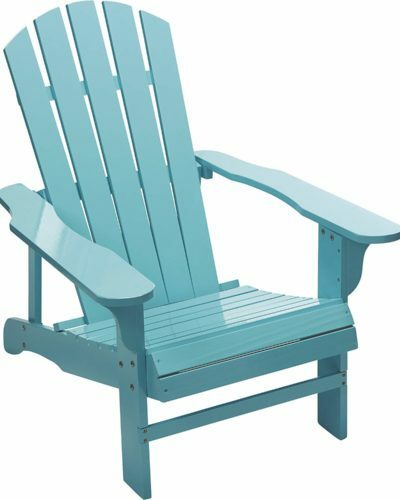 Now I have a spare one for bringing drinks to the patio, or when the living room ones get full of my books. And you know I love mint (how original). 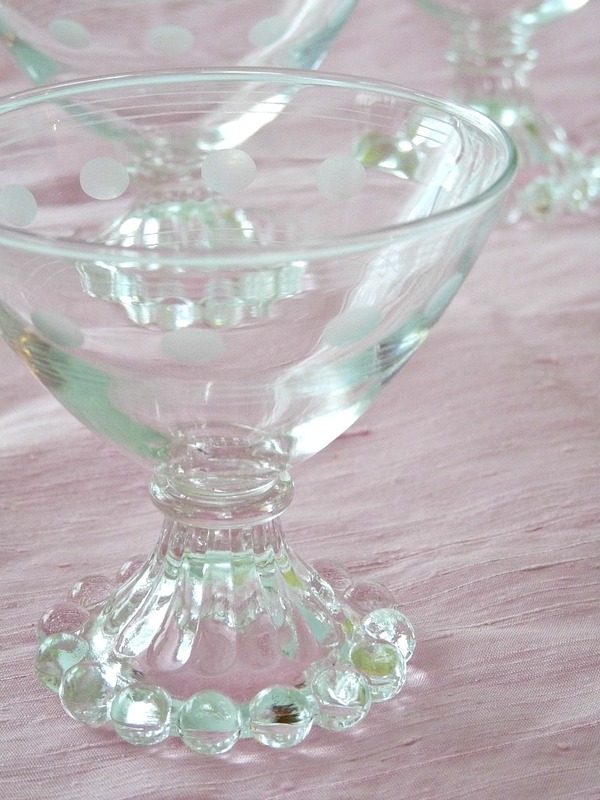 My Mom has a collection of these little dessert dishes and the matching glasses as well. But someone else will get to enjoy these shop-bound gems. 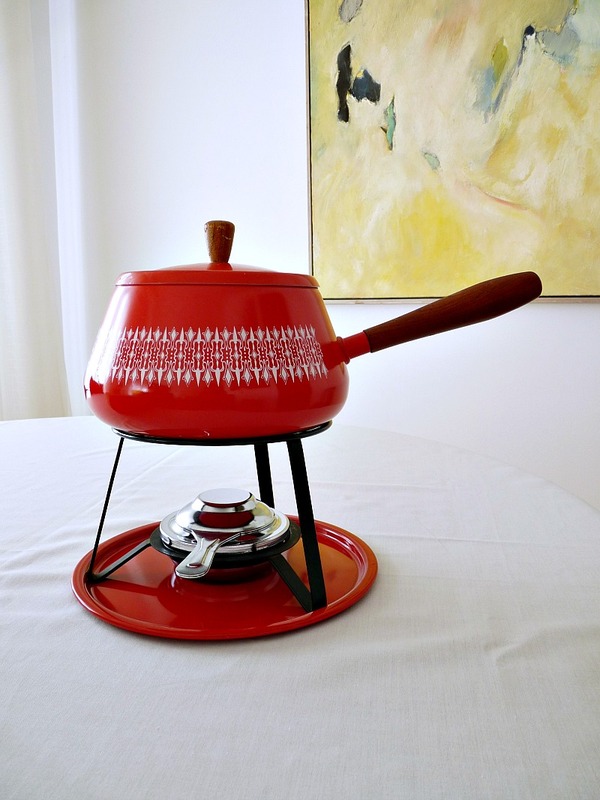 I also found a super sweet red fondue pot with a pretty white design. This looks like it was never used! 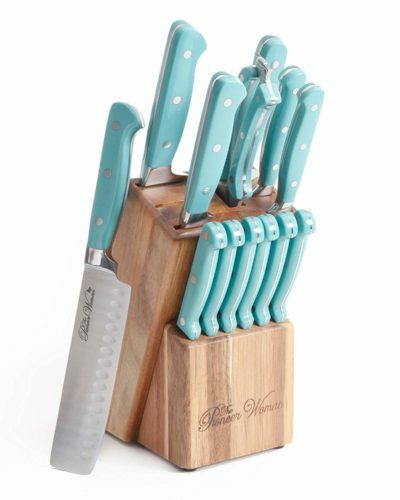 I’m sure someone will love this for their next party, or even just as a fun kitchen accessory. Anyone know how an alcohol burner works? UPDATE: My blog friend from Planet Powers let me know she had one of these that worked on gel fuel that is much easier to find these days! Excellent to know! 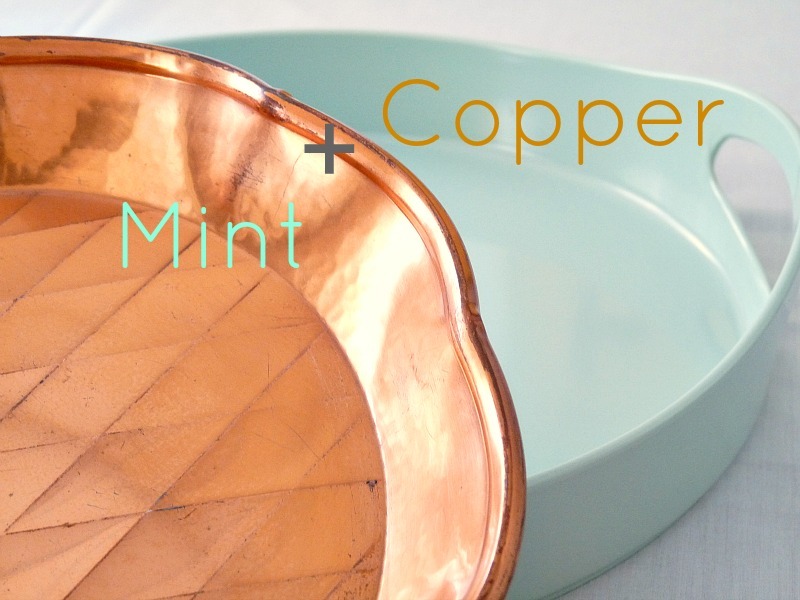 This copper tray was a “maybe” until I saw it paired with the mint tray and then I was sold. 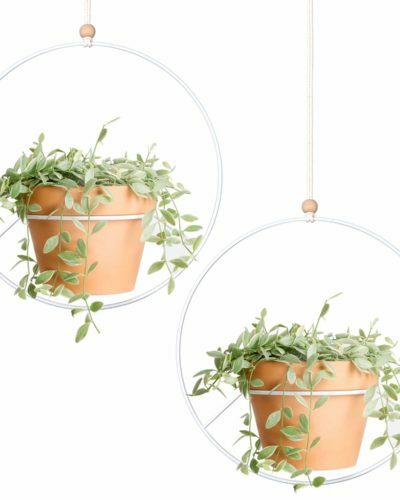 This would look gorgeous paired with mint or pale aqua glassware. 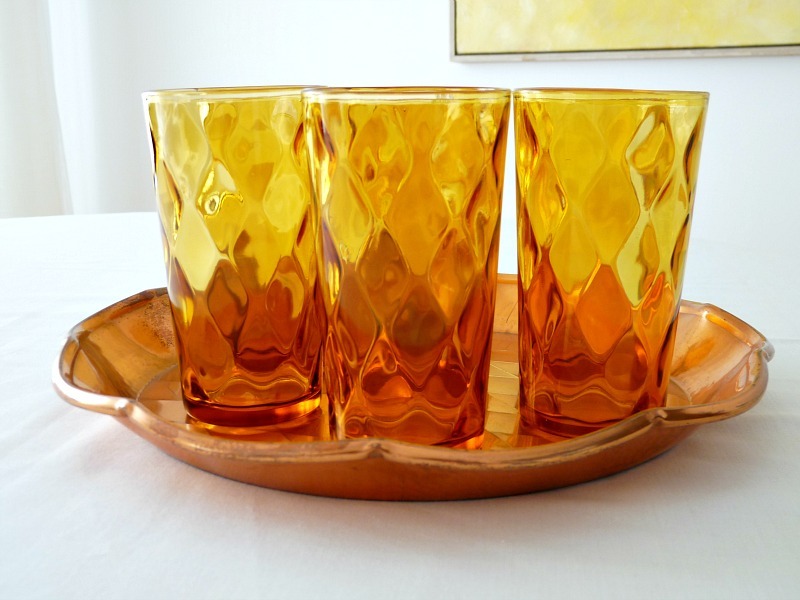 But it doesn’t look too shabby with the amber glasses, either – they have the same quilted look. 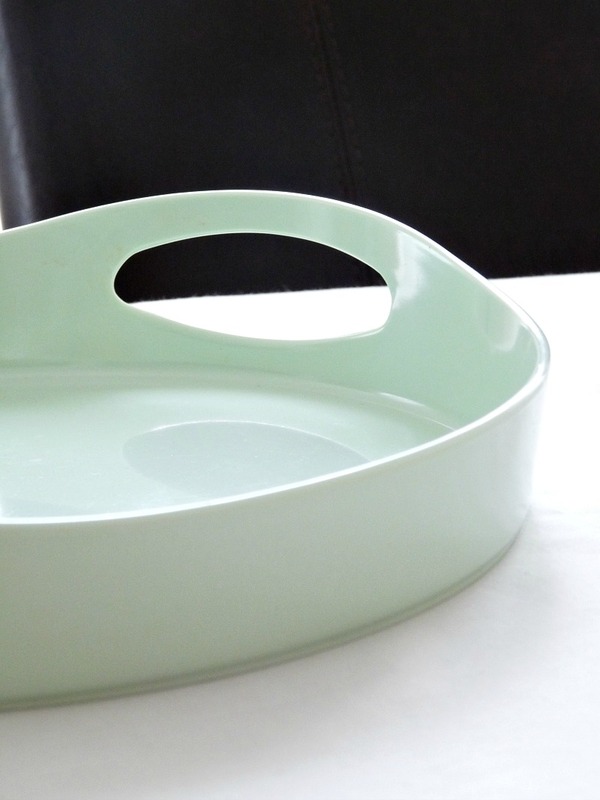 I rarely find Pyrex (and am so jealous of folks who do), so when I spotted this pretty opal ware casserole, I didn’t even care that it lacked a lid. 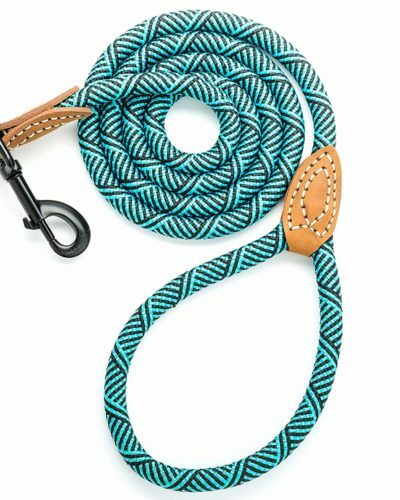 The turquoise wheat sheaf is simple and perfect. This cute little jar (what the heck is it for? Salad oils?) came home with me because it’s got a turquoise spout/lid and was made in West Germany. I’m snobby about things being made in Europe. UPDATE: Thanks to Brigitte, of The Baker’s Daughter, I now know this is a sugar dispenser common in Germany. Apparently many restaurants have them! Thanks, Brigitte! 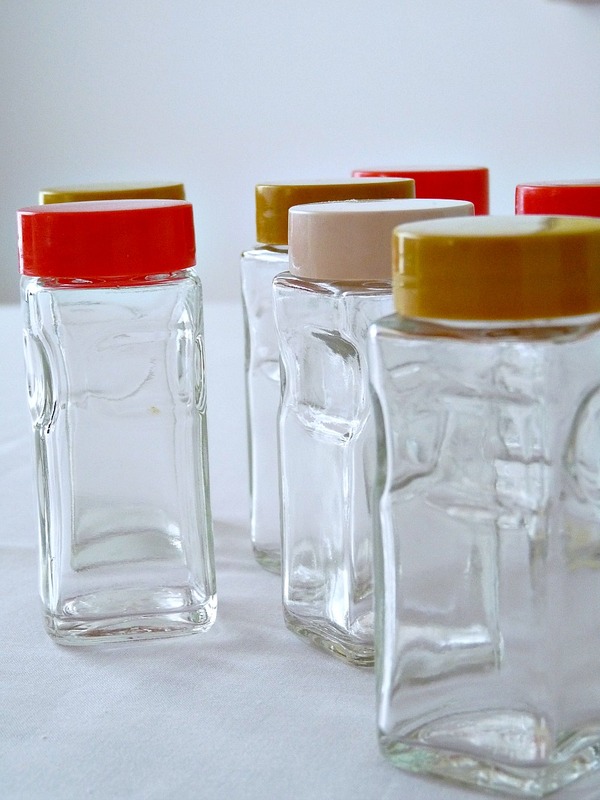 On a jar kick, I also bought these vintage spice jars with ochre & tomato (plus one cream) coloured lids. 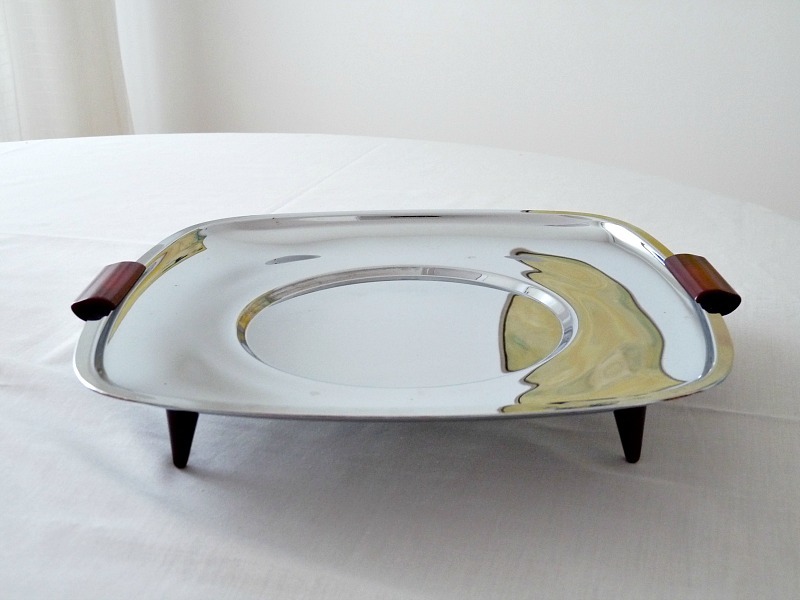 My Mom has a bountiful collection of these chrome and bakelite trays by Glo-Hill Canada, which produced elegant serving ware from the 1930s-1970s, and now she will have one more. Some pieces have glass inserts (like this version I found yard saling in TBay) but I’m not sure if this may have had one . 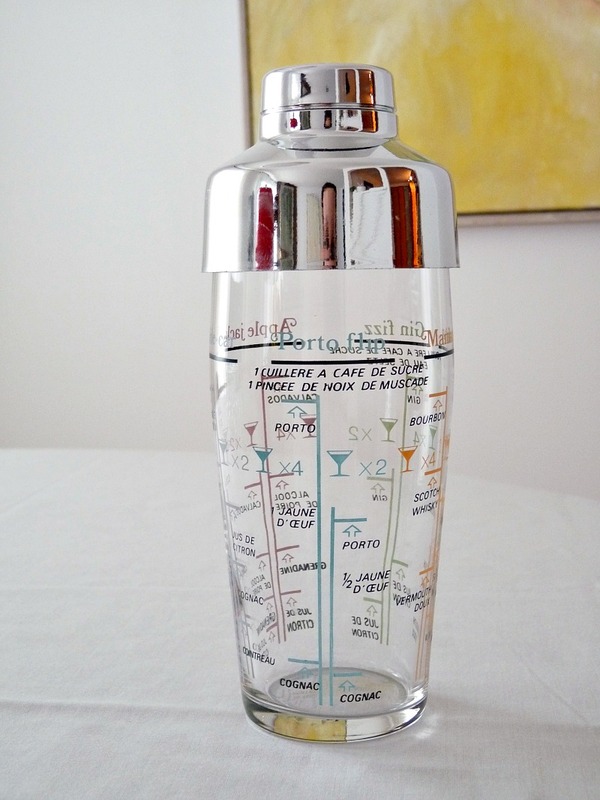 . .
Just for kicks, I bought this martini shaker. It isn’t vintage but I’ve been worried about the lead content on some vintage martini shakers with metal strainer parts. 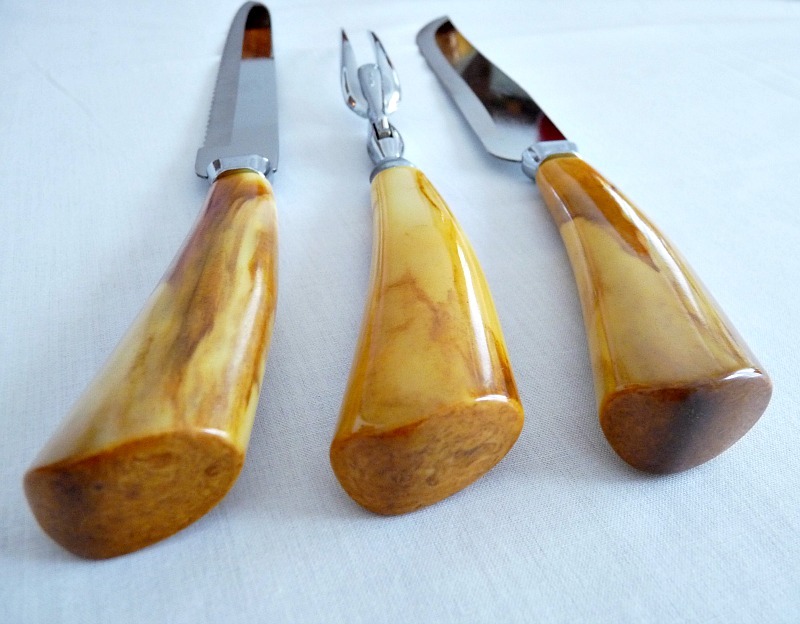 I bought a vintage one before and the metal started peeling, which gave me the heebie-jeebies. Is that highly neurotic? This one is 100% safe plus it has a sweet combo of colours. Can’t wait to mix a drink with Hubby. I’m saving the best for last. I found an amazing carving set, still in the original box (with original price tag). 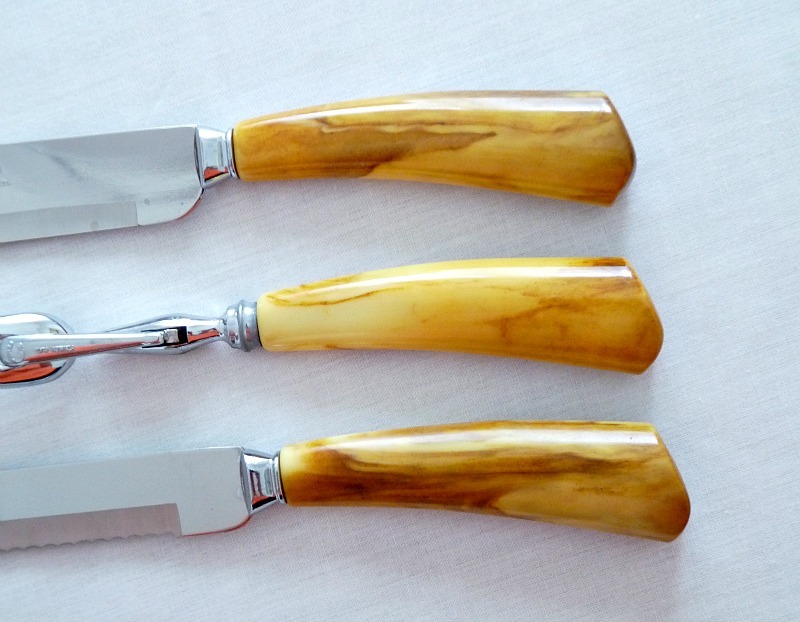 I’m a sucker for bakelite and was totally sold by the drool-worthy bakelite handles. They look like giant chunks of butter amber! I don’t think you’ll truly appreciate my weird obsession with this set until you picture me crouching down with the camera, getting a photo from every angle . . . take one last look at how pretty they are. 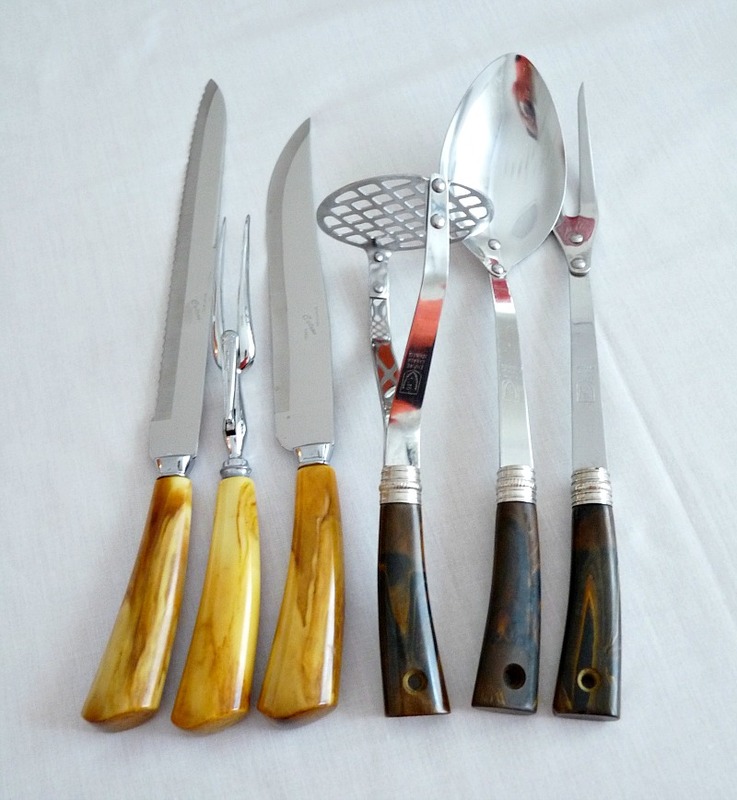 They don’t match, but happen to look nice with a few pieces, also with bakelite handles, that I bought at a yard sale in Thunder Bay. The difference is the yard sale pieces were $1.00 each. 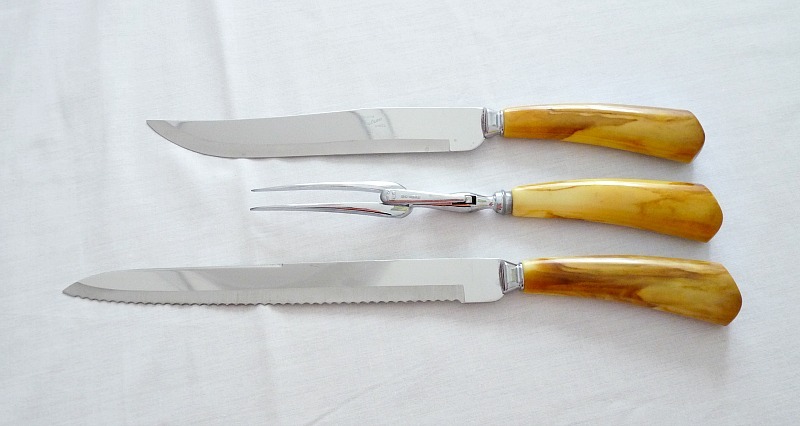 The carving set, from Value Village, was $19.99! Ouch. But it obviously brings me too much joy to have passed on. That wraps up my sweet finds. The only trouble with thrifting with someone who has great taste, is you might end up seeing them buy something you would have loved to have spotted first. Check out Gemma’s blog today to see her finds from the same thrifting adventure and try to guess which item I am pining for. 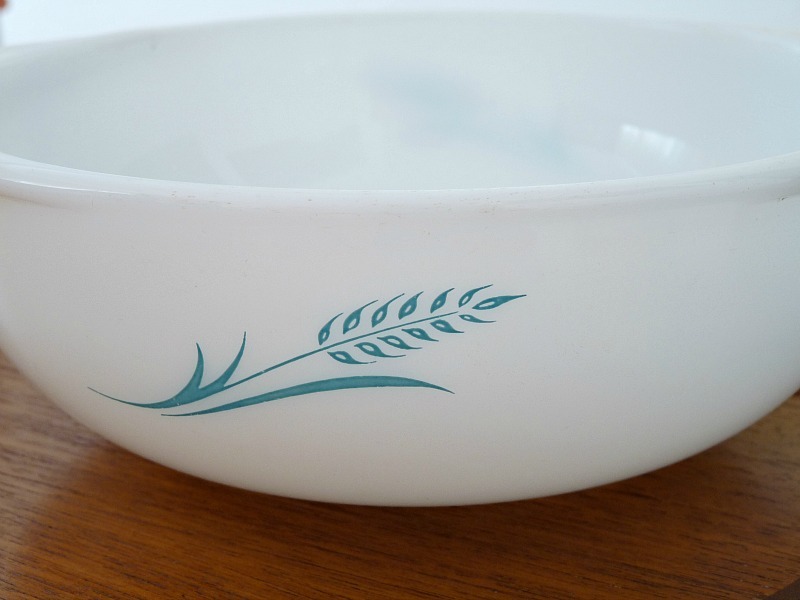 Turquoise wheat sheaf is probably one of my favourite Pyrex patterns! Is it really?!? Do you collect it, because this piece is shop-bound.P.S. I found a few metal mini molds. I'm going to email you some photos soon. I never know what's a tumbler, highball, cooler . . . I need a chart to learn these.Gemma and I found each other through blogging. Who knows? We might have even passed each other in the thrift shops. So maybe your lovely blog will lead to a fab new thrifting partner in crime. 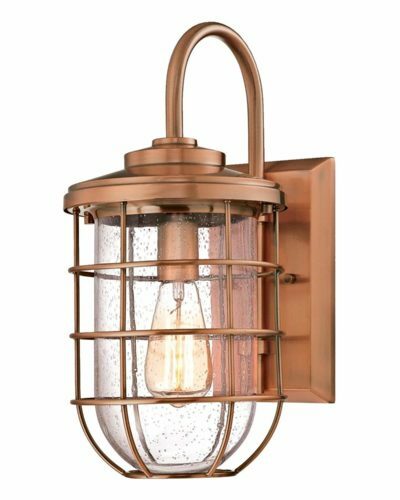 Hi Tanya, I love all of your wonderful finds! We had a fondue pot like that years ago and it used gel fuel that came in a bottle. Back then it was harder to find and we ended up using a can of gel fuel instead of the little fuel container that came with the fondue pot, but now it's available everywhere. After seeing your awesome thrifting goodies, I'm off to find some of my own! Thanks for this excellent information. I also love hearing that you used your fondue pot! As nice as is it to find good condition goods, it makes me a little sad to think they were never enjoyed.Good luck thrifting! I hope you strike gold. 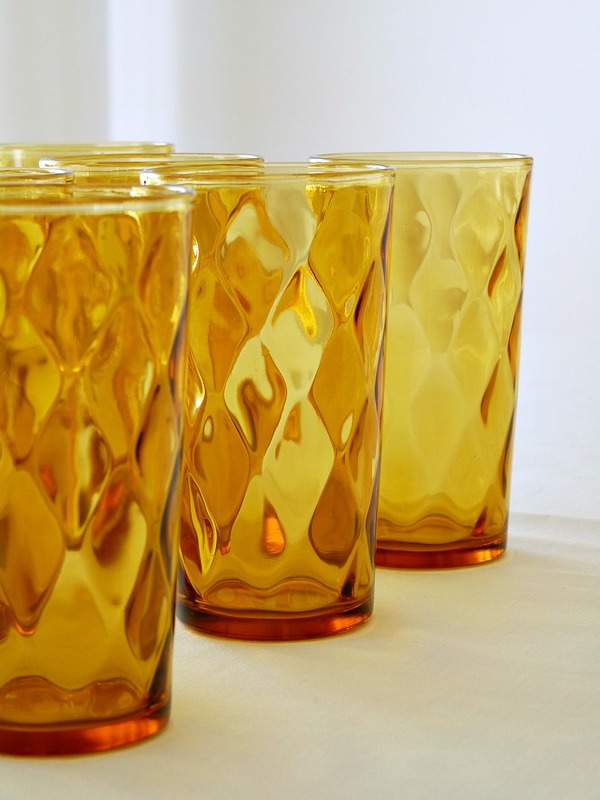 Love those amber highball glasses! They are gorgeous! You found a lot of great other finds too! You always have such luck! It's Gemma, lol, she's lucky! I think the real key is going often (I often come up empty handed, believe me) and also going slowly. I didn't start finding real goodies until thrifting with my slow-poke Mom. She sold me on a slower pace and that seems to reveal hidden gems! Really?!? Oh, how fun! My Mom will enjoy yet another point you have in common (although they weren't a part of her childhood, I don't think). Hi Tanya! Love your blog and thrift shopping too, especially at the "VV Boutique" – Value Village is my friend. 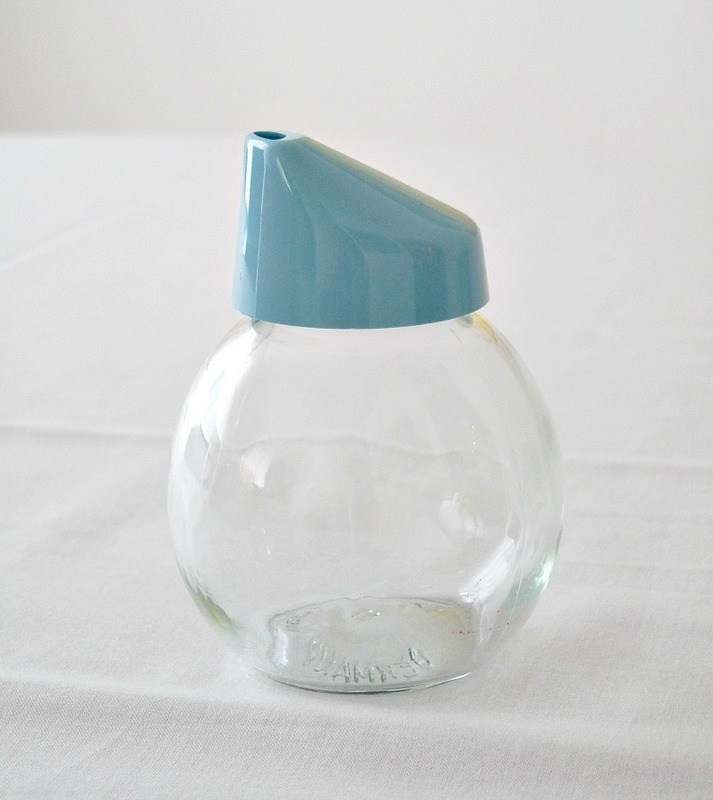 The little jar with the turquoise top is a vintage sugar dispenser and very common in German restaurants. Hope that helps! Thanks for your kind words, Brigitte. You are a GENIUS! The little jar has had me stumped and even after extensive searching could not figure that out. Sugar! It makes so much sense (and I love that they are common in Germany – that's so neat).Thanks so much for taking the time to helping me solve the riddle, I really appreciate it! Thanks! Doesn't it? I need to find some matching skewery-things now too . . .
Love that you and Gemma shop in tandem! Makes for a fuller shopping cart I bet 😉 Great finds. 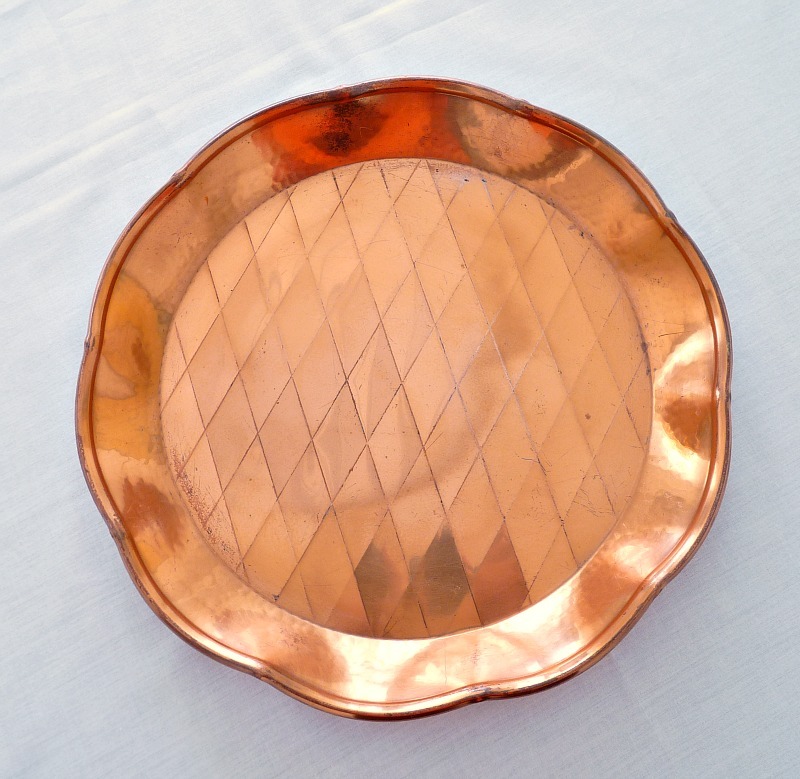 The mint and copper trays look fab together. Good question! I have been meaning to do a post on my favorite spots to shop for ages. Here's my quick answer for thrifted wares:The VV on Merivale (1558, I believe) is a REALLY good one for size and turnover, plus it's down the street from a Goodwill and SA that are side by side. The Sally Ann on Carling is Horrible, don't even bother making the trek.There is a St. Vincent de Paul on Wellington (in Gemma's neighborhood) that is hit or miss, but when it's a hit it's a real treasure.For less thrifty prices, White Monkey and the Ottawa Antique Market (it's HUGE) are my favorite antique shops. There are a few other shops along Bank where the latter is located, making it worth the journey.Hope this helps!! Ooops, I think the VV on Merivale is actually listed as 1375 Clyde Avenue (it's at the corner). I'm not originally from Ottawa and skipped the learning streets part to the going by landmarks way on navigating, lol. I also found this ridiculously exhaustive list! http://thriftkitty.blogspot.ca/2009/01/thrifting-in-ottawa.html. And if you're willing to take the drive, the town of Almonte has a bunch of super affordable antique shops. Wow! Those are such awesome finds! How often do you go thrifting to find this stuff? 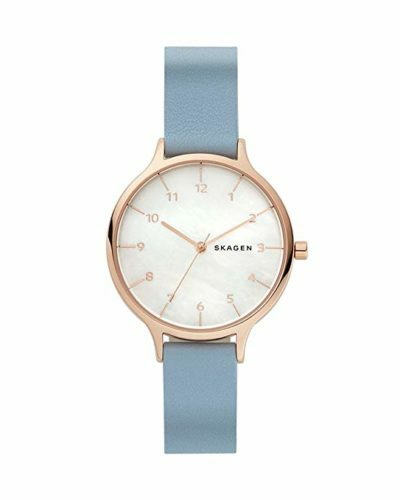 Holy smokes – you hit the motherload of finds! Geeze!! Your finds are out of this world! I love how the copper tray makes the amber glasses look ombre! Definitely love a touch of vintage in every room. Great finds! Alcohol burners are very easy to use. Assuming the pading under the lid is still present, just pour rubbing alcohol in the cup until the pad is saturated. Then light it. It will work just as well as the gel fuel. Cover it with the cap to extinguish the flame when you are done. Super easy.